Any sentence involving “Kanye West” and “VMAs” will inevitably be tied to his now infamous interruption of Taylor Swift. But what if I told you he might be able to top it? News came out today that the upcoming VMAs on August 28th will allow Kanye to take the stage and do whatever he wants. It’s only for four minutes, but the show producers apparently have no idea what Kanye is going to say and/or do. This seems like an amazing idea, no? You might think the above is sarcastic, but this is one of the most wise decisions the producers could have made for the show. The most culturally important moment the VMAs have had in the past 10 years was Kanye interrupting Taylor. 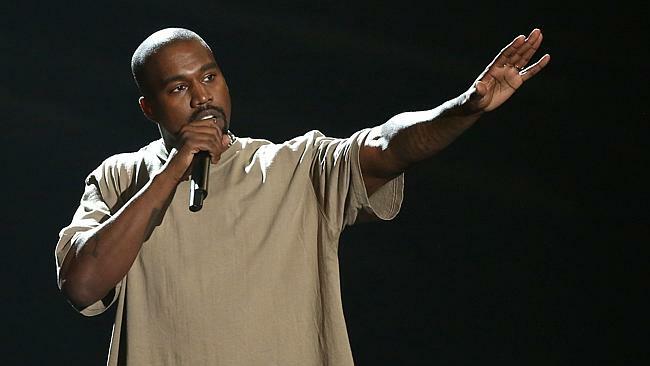 Love him or hate him, Kanye brings eyeballs his way. Let a loose cannon shoot on live television and suddenly I’m actually going to watch the VMAs. Kanye is terrific off the cuff, too. He’s made live performances of “Runaway” into show-stopping moments by riffing on whatever he feels like talking about that evening. He’s gone on Ellen and given his mission statement on his career. He publicly called out the President of the United States for crying out loud! Kanye live is amazing television, and on this specific stage there is no predicting what’s to come. Is he going to come play a song off The Life of Pablo. Have a quick fashion show? Play Frank Ocean’s new album after publicly calling for radio play of any track? List off the reasons that In-N-Out is better than Wendy’s? Solve complex algebra? Announce Watch the Throne 2? Shade Drake? Host a real-time Tasty video? You cannot count out any of the above with absolute certainty, and that’s why this is amazing. Let Kanye be Kanye.